AGRetail was thrilled to be working with yet another of Esteé Lauder’s elite brands, Bobbi Brown. 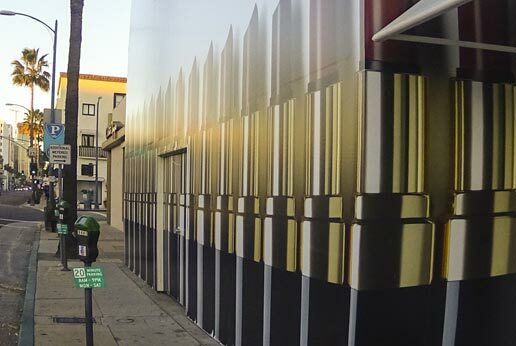 The Retail Barricade Graphics produced and installed by AGRetail are sitting on some very prime real estate on S. Santa Monica Blvd. just off Rodeo Drive in Beverly Hills. 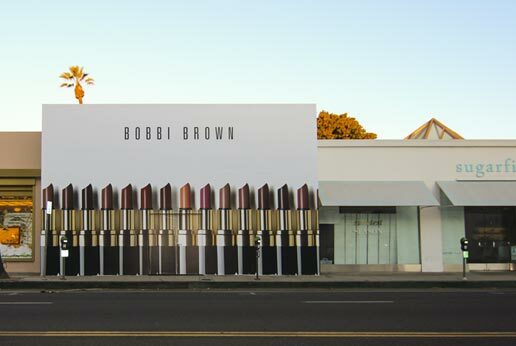 This is part of Bobbi Brown’s US expansion of their brick-and-mortar stores. The over 9′ tall lipsticks representing the brand are very impressive to say the least. 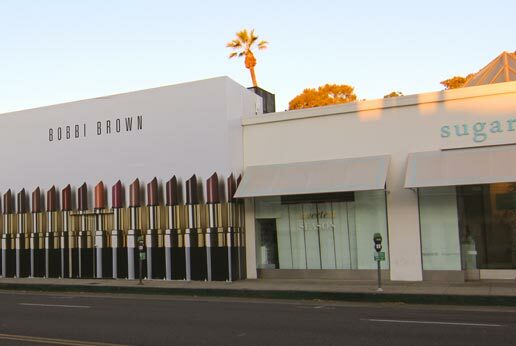 It is certain that all Southern California Bobbi Brown fans are looking forward to the store’s 2016 Opening! 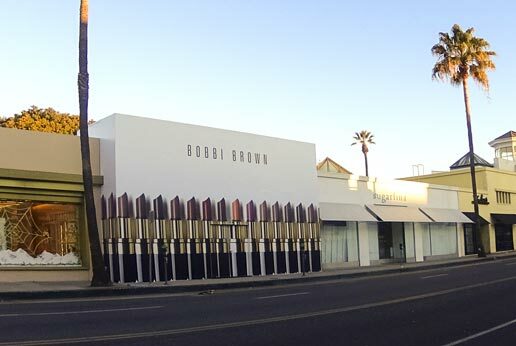 For more information on Bobbi Brown, click here.